The primary purposes of this orchid society are to preserve and extend knowledge concerning the culture, use, enjoyment and public display of orchids; and to bring together those in central Ohio who love orchids and have at least one plant in the home, yard or greenhouse. 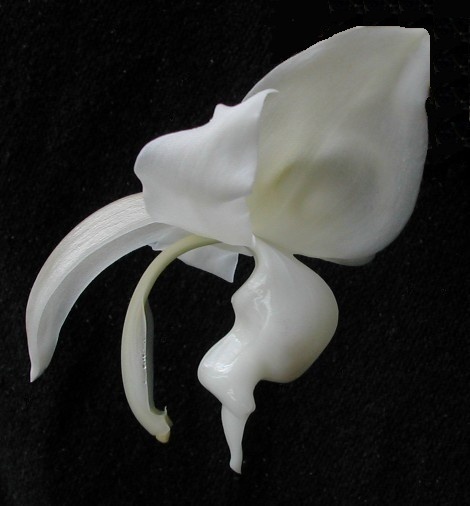 Affiliated with the American Orchid Society, the Mid-American Orchid Congress, and the Orchid Digest. JOIN US: LEARN AND SHARE!! It's about orchids. All about orchids. And having fun with them. We're a laid-back, friendly group who enjoy our plants and meeting to share and learn about them. We welcome all interested parties!